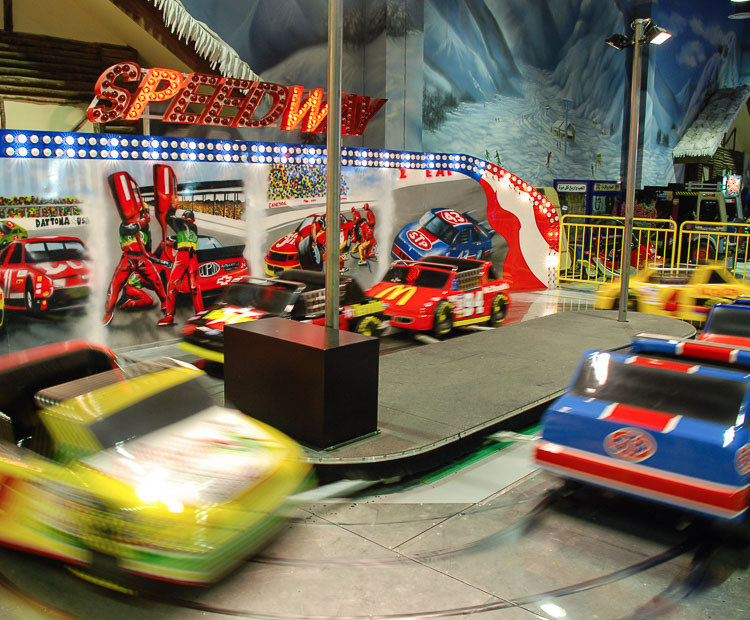 Ladies and Gentlemen – start your engines! 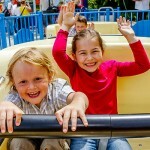 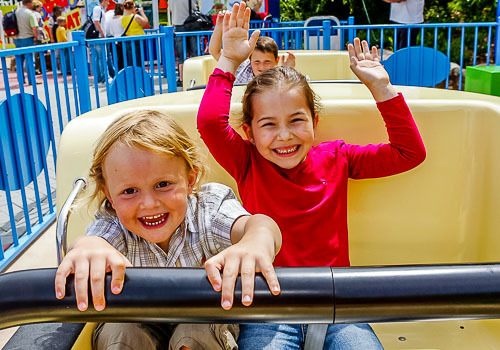 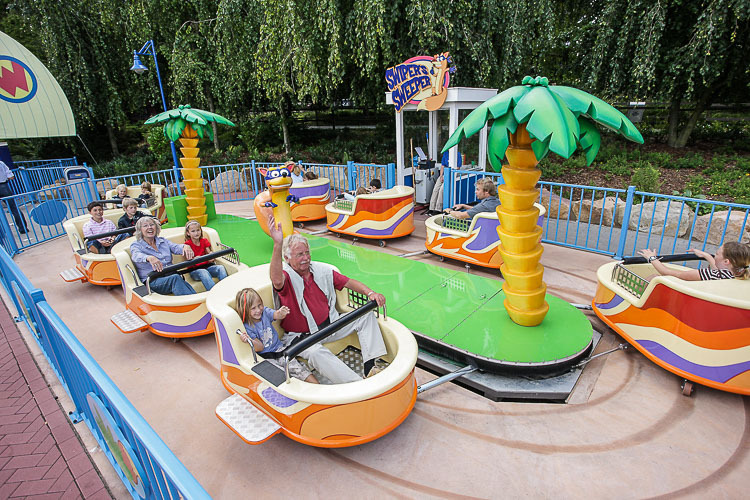 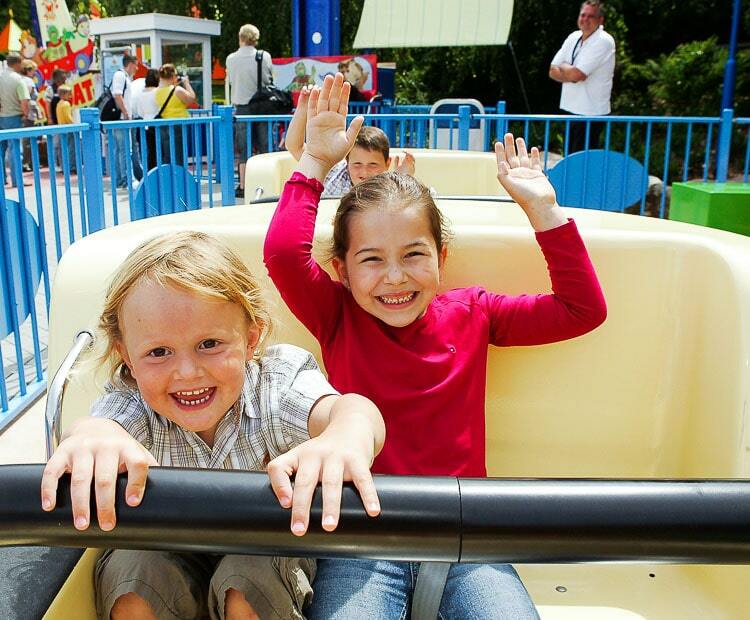 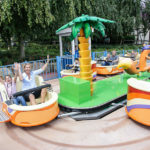 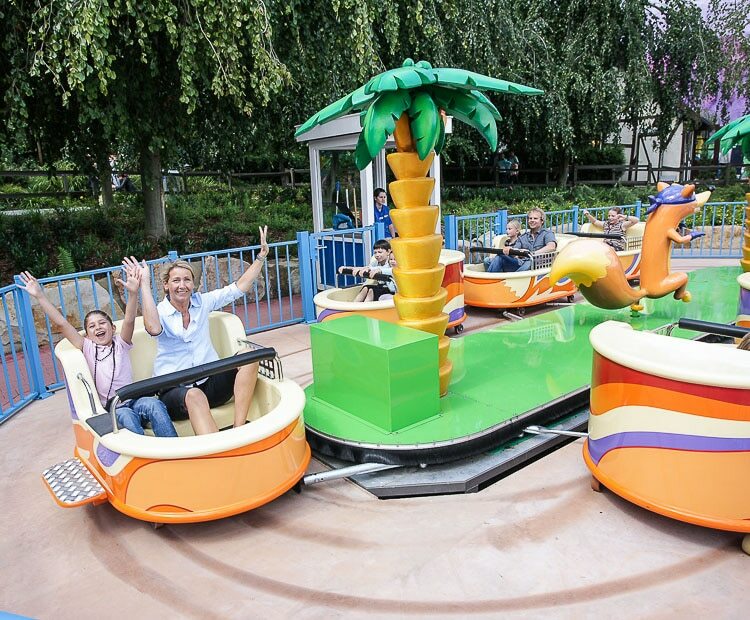 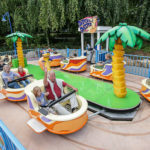 This whip style ride is extremely exciting and appeals to the whole family. 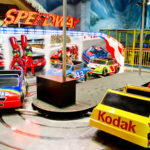 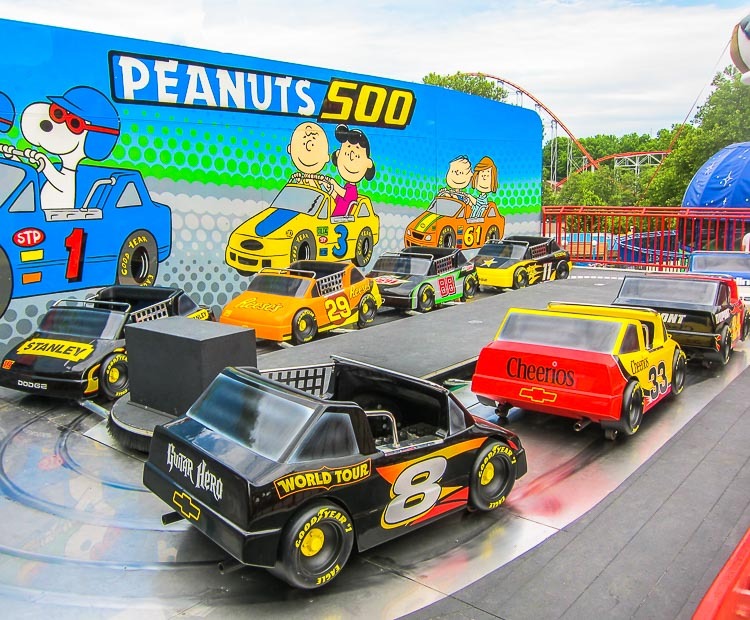 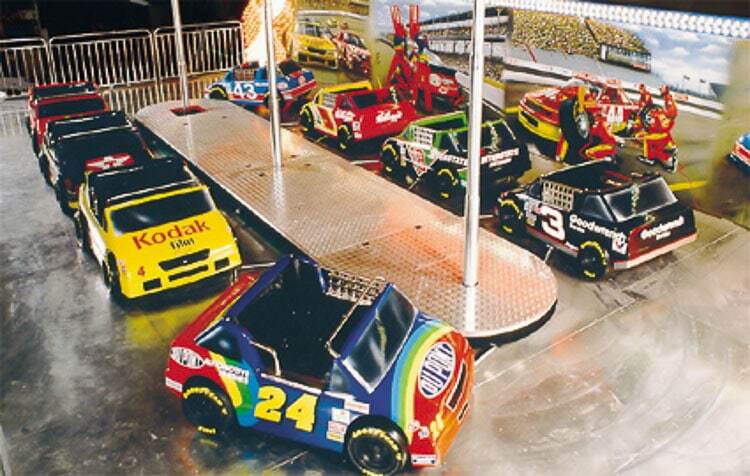 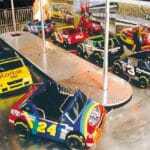 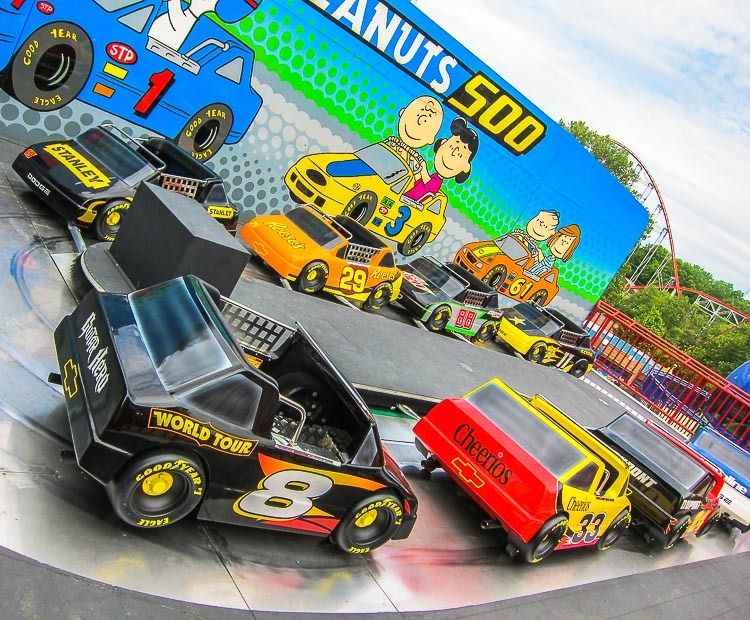 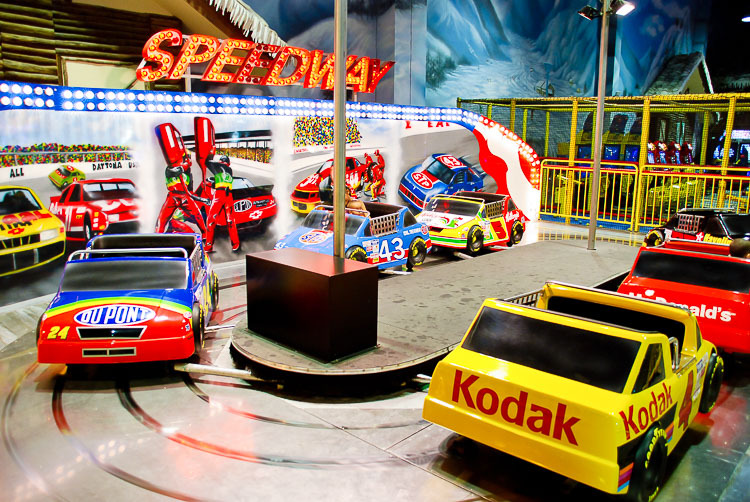 The beautifully decorated two-seater race cars run over a flashy oval track with an exciting whip action for extreme fun; the colorful backdrop scenery represents race scenes; lights and sign flash over the ride to complete its great visual effect. 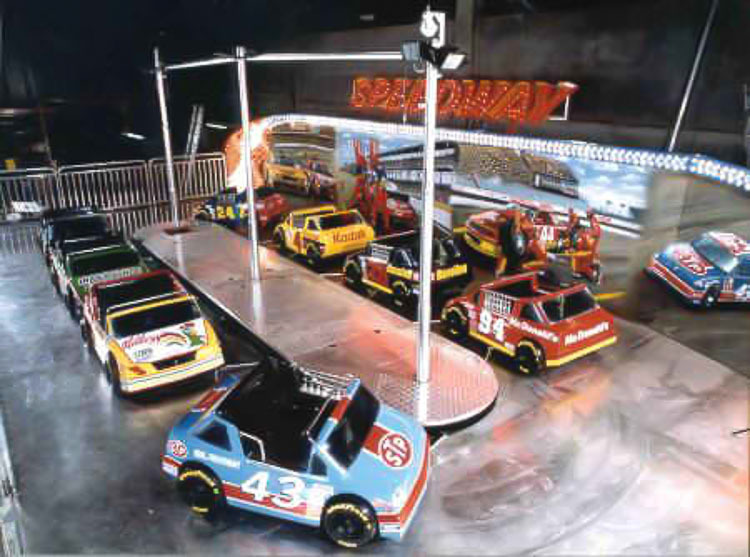 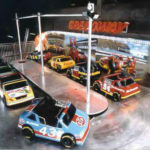 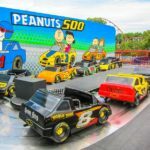 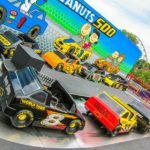 The Speedway is available in both 6 and 8 car versions in both park and trailer models. 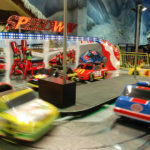 Do you need more information about Speedway?